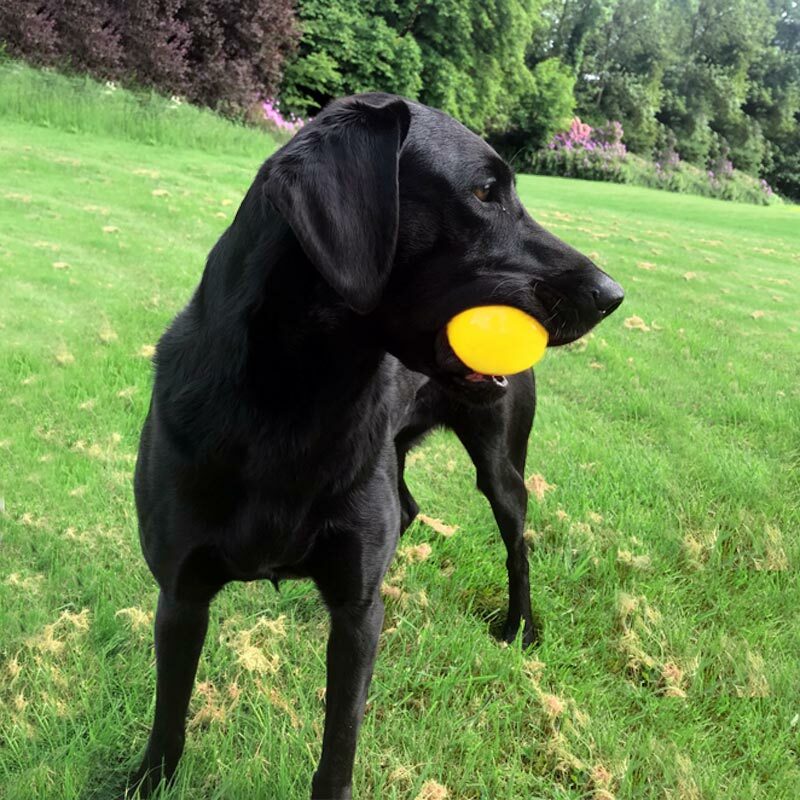 DOGM8 Play Dog Ball is popular with dog owners as indestructible doggy balls. 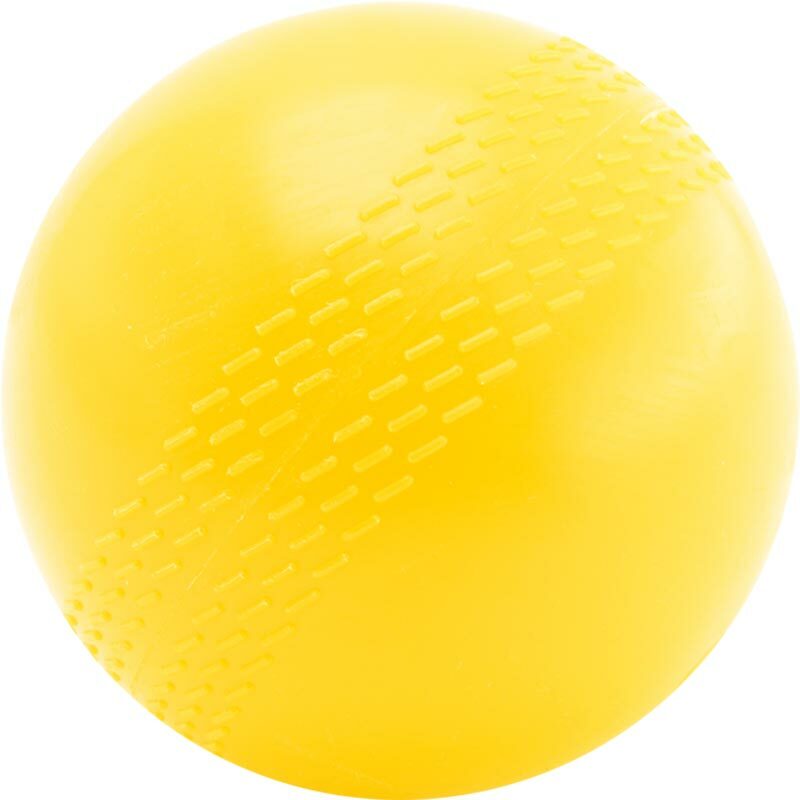 With soft plastic construction it is an all purpose ball ideally for dogs entertainment. Ideal for garden and park use.